You’ve paid off your mortgage! Now what? 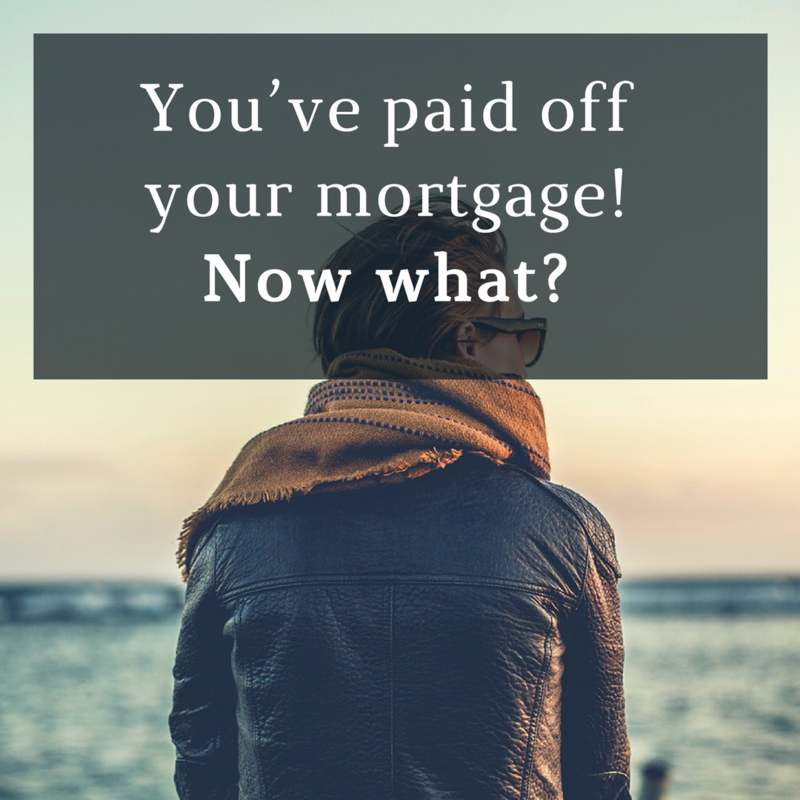 Paid off your mortgage? Woo-hoo! Break out the champagne and celebrate the freedom you must now feel! But once the dizzy excitement has passed, what will you do next? The first question is should you discharge your mortgage? You can keep the loan facility open, with a zero balance, and retain the option to redraw on the loan account if you wish. 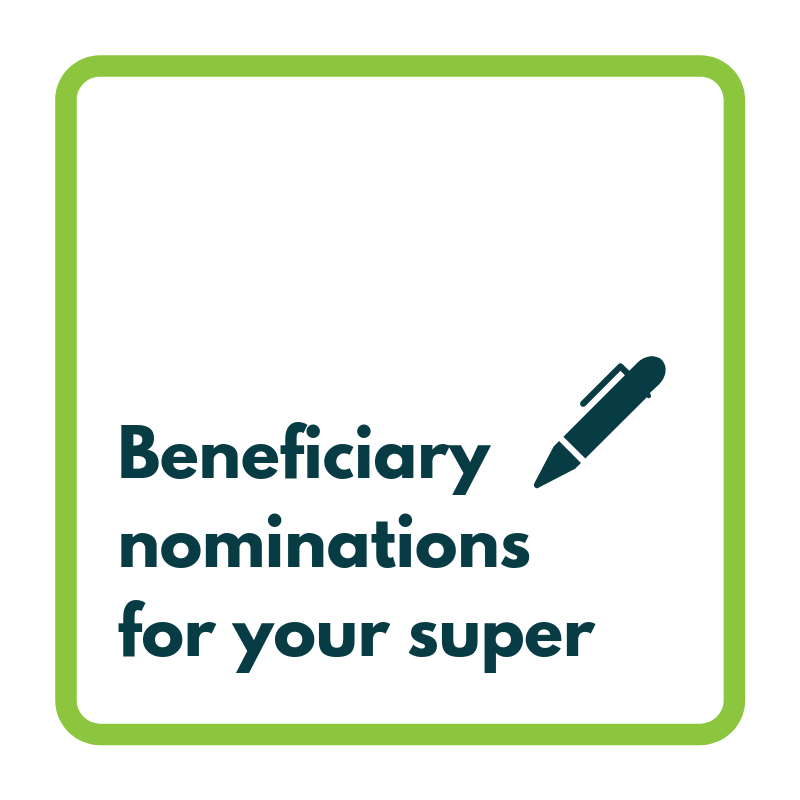 This can be a handy way of meeting unforeseen expenses in the future, or opening up investment opportunities. If you decide to close your loan account check first if there are any costs involved. For example, you may lose an associated credit card. Or you may be up for substantial break fees if you’ve paid off a fixed rate mortgage early. One of the traditional delights of closing out a mortgage has been receiving your title deed. However, with many states moving to digital land titles settlement processes this will become an increasingly rare pleasure. If you do happen to receive a paper title, remember it is an extremely valuable document that requires safe storage – perhaps with the solicitor who holds your will. With your mortgage paid down to zero but still open, a number of opportunities arise. The best one is the extra cash accumulating in your bank account. Do you want to spend this on lifestyle choices such as home renovations, holidays or regularly dining out? Or maybe save it for a rainy day? Or use it to boost your retirement savings through salary sacrifice? (You can, of course, do a bit of each). Then there’s the equity in your home to consider. 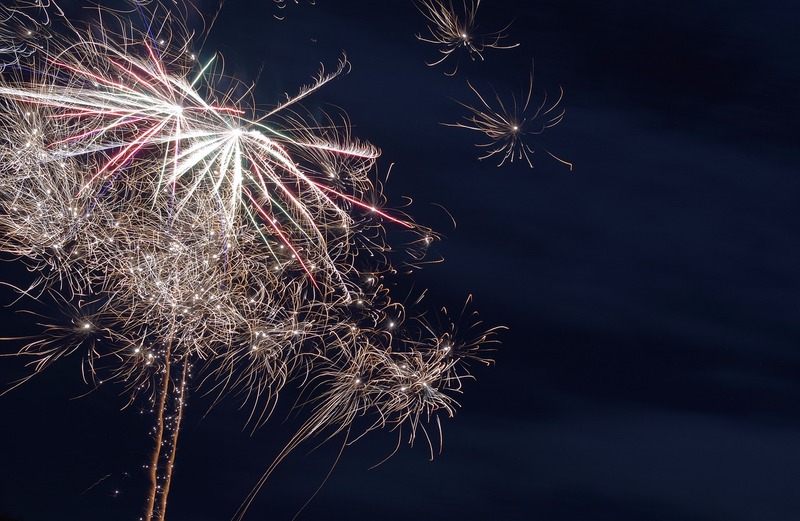 It may seem strange to celebrate the paying off of your mortgage by immediately redrawing on it, but if done wisely, investing those redrawn funds in a portfolio of sound investments could hasten the day when you reach financial independence. You may also reap some tax benefits. Perhaps you want to simply enjoy the freedom of being mortgage-free. Whilst this is a great choice, if you want to investigate the wealth creation opportunities that open up once your home is paid off always seek professional advice. Your financial planner can help you explore a range of options that are appropriate to your circumstances. 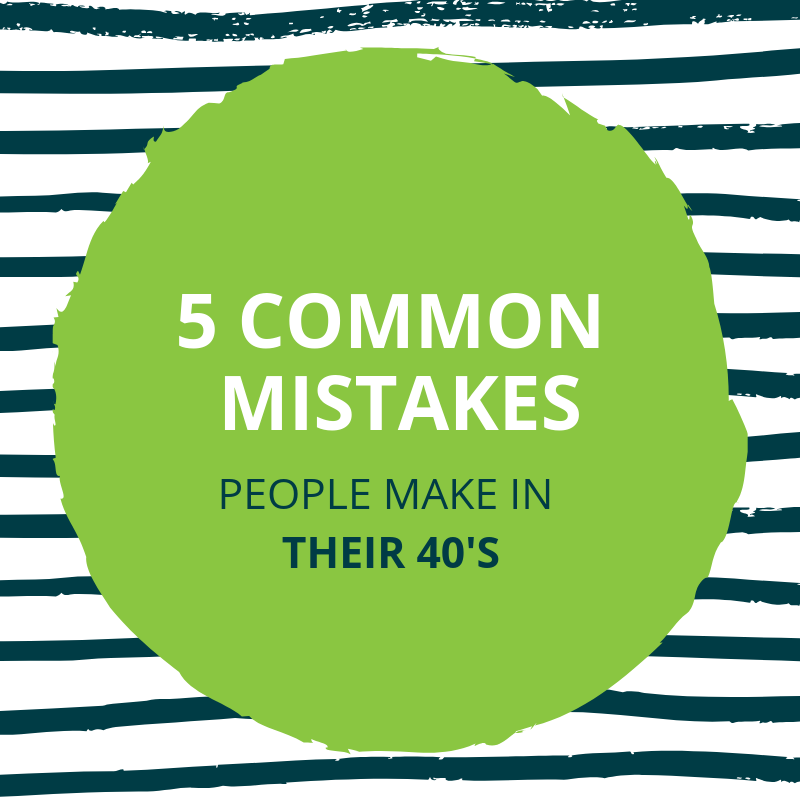 With a well-crafted financial strategy and a little patience you can look forward to celebrating more of those woo-hoo moments in the future. 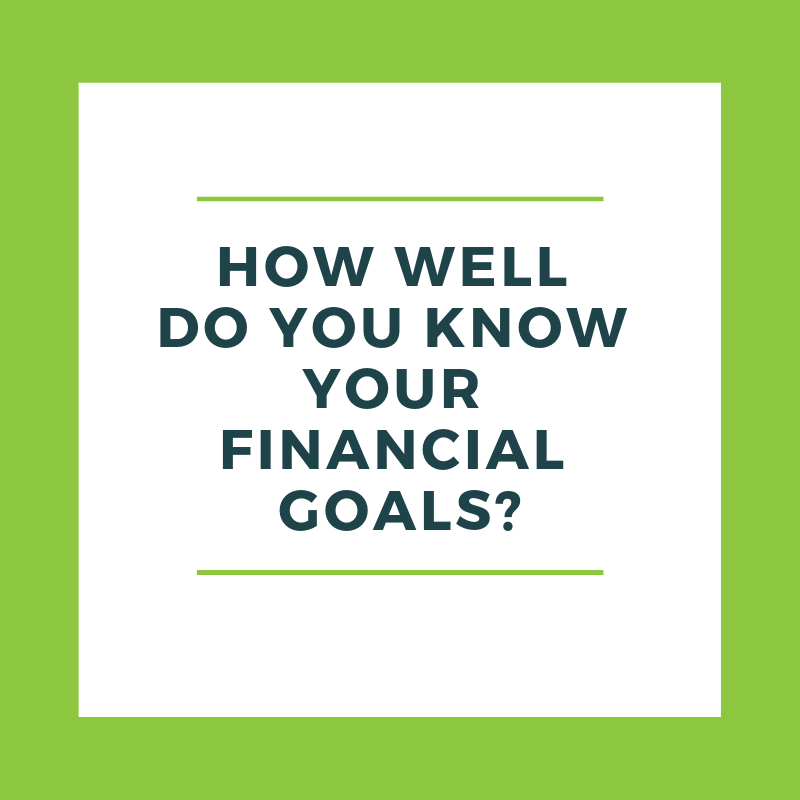 Do you know your financial goals?